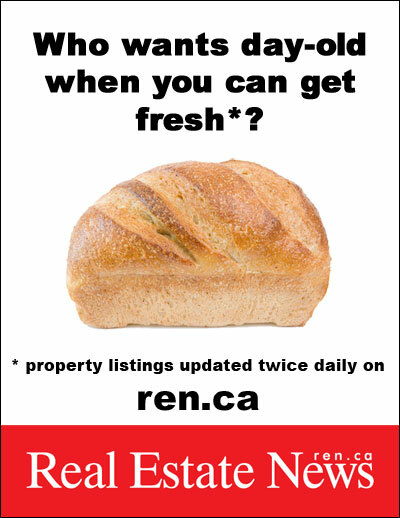 Real Estate News was a print publication in Toronto with a relatively new online presence called ren.ca (no longer its own site). The challenge was to come up with an online and print campaign that showed that the Real Estate News website displayed new listings twice daily. I came up with the concept “Fresh” showing fresh baked goods,the idea being fresh listings are better than yesterday’s (day-old) listings. I had a photographer come in to shoot various baked goods and designed online, print ads and billboard in the TTC.